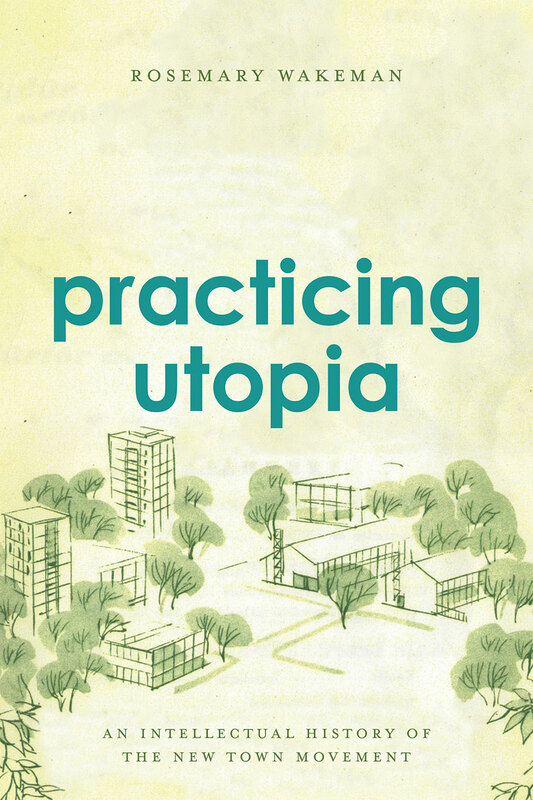 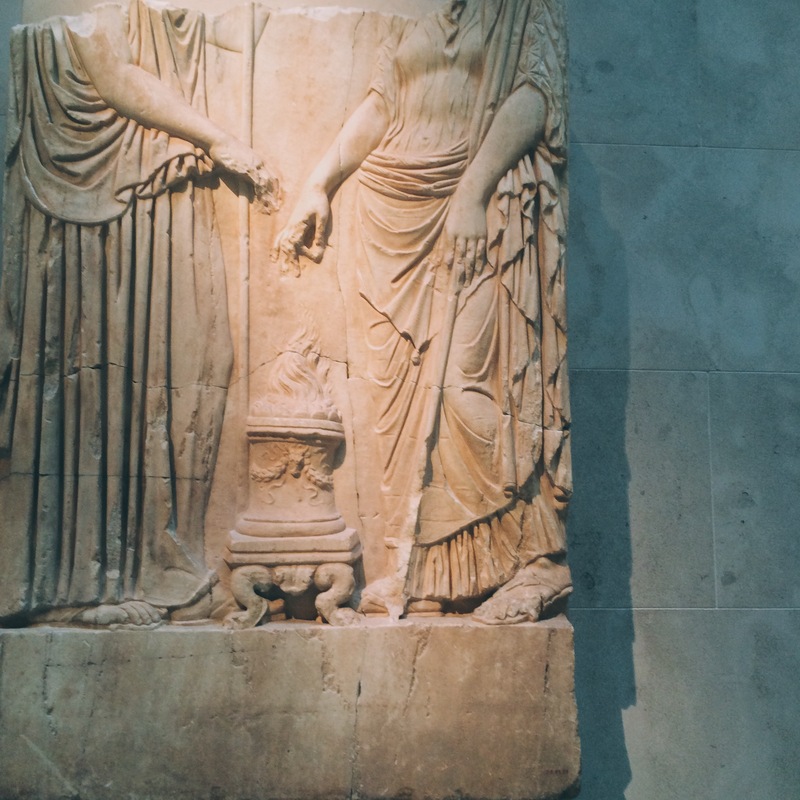 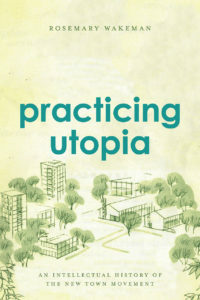 Dr. Rosemary Wakeman’s recent book, Practicing Utopia: An Intellectual History of the New Town Movement, has been featured in the Global Urban History Project’s blog. 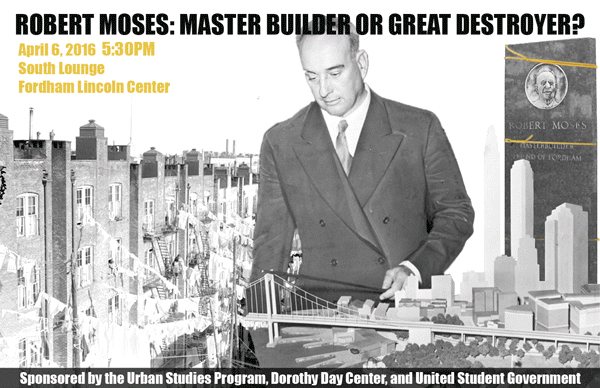 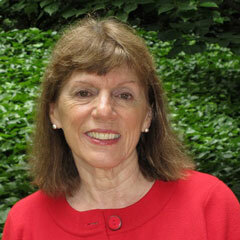 Dr. Wakeman is a professor of History at Fordham and Coordinator of Univerity Urban Initiatives. 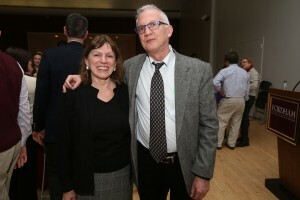 For more information regarding her research and process throughout this project, Dr. Wakeman was interviewed by the History Department, in March of 2017.